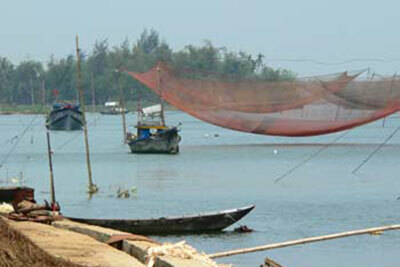 Introduction Located on the bank of Thu Bon River, both Kim Bong carpentry village and Thanh Ha portery village are well-known for their handicraft products. 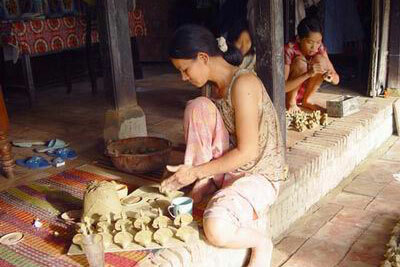 Kim Bong is famous for its carpentry and Thanh Ha for its decorative products made of clay. 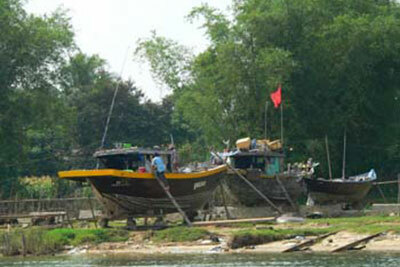 At 8.00am, the boat will take you from the boat dock to Kim Bong carpentry village. The guide will take you go around the village to visit houses of famous craftsmen, some of the village’s sight-seeing and the ship building work-shop. You will have a chance to see how talented craftsmen do their work. Leaving Kim Bong carpentry village, the boat will take you to Thanh Ha pottery village. 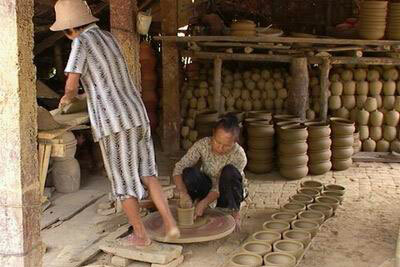 You will witness the process of making pottery products. You can try to make some products with your own hands and keep them as souvenir. At 11.00am, get on the boat and come back to the hotel.